A 10-year-old vegan entrepreneur has won an award for showing entrepreneurial flair and launching a plant-based food business. 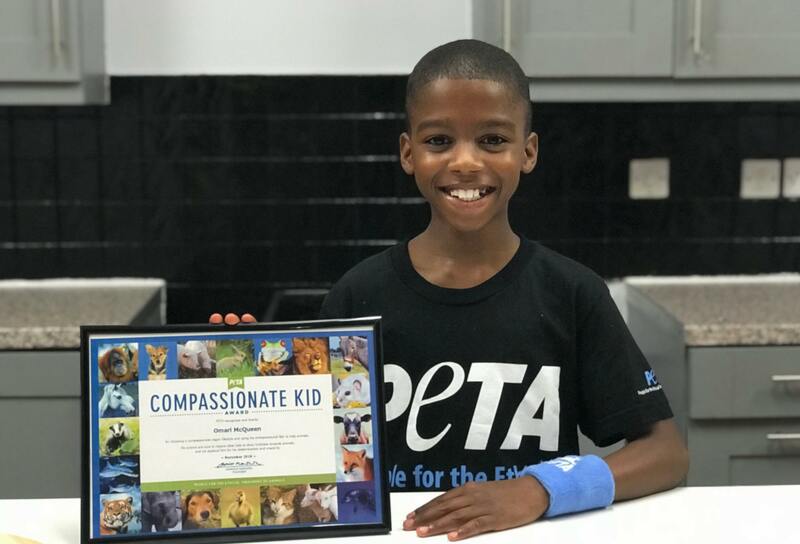 Omari McQueen scooped a Compassionate Kid Award from vegan charity PETA in recognition for his work setting up his company Dipalicious Dips. Omari, who has always enjoyed cooking, originally devised the dips as an accompaniment to vegan pizza. Now he sells a range of products on his site, including Coco Curry sauce, Sweet Tooth, and Carribean Kick flavors. According to Omari's mother Leah McQueen, her son decided to go vegan when he was eight. 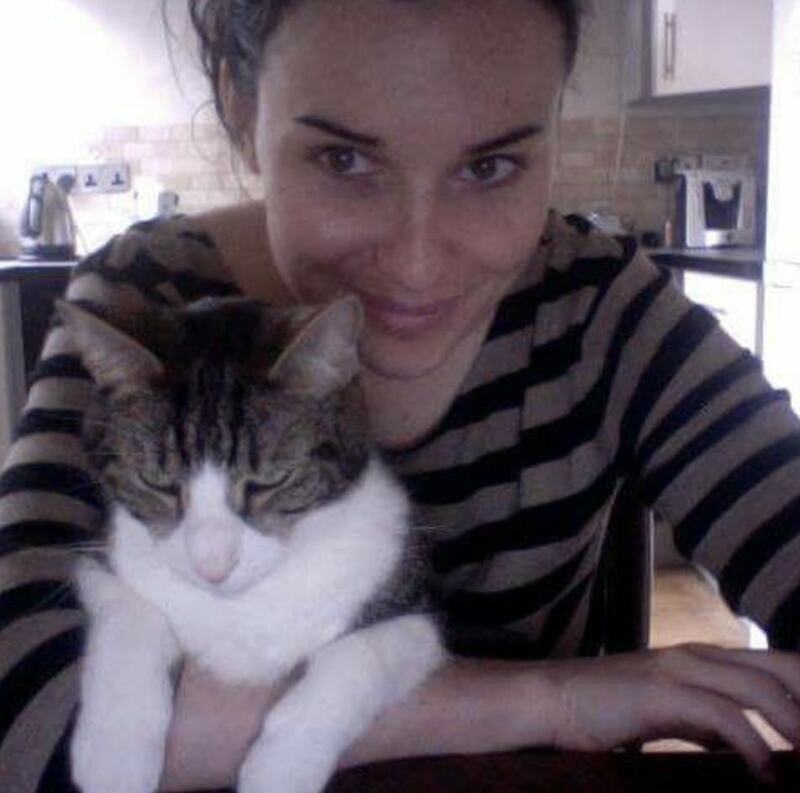 After learning about the way animals are treated in the meat, egg, and dairy industries through his own research, he decided that 'he would never let an animal hurt for him again'. He then decided to make food that everyone could enjoy and started experimenting in the kitchen. "Omari's innovative kitchen creations make it easier than ever for people to dip into a vegan lifestyle," PETA Director, Elisa Allen, said in a statement sent to Plant Based News. "His compassion and his determination to create a better world for animals are a wonderful example for other kids - and adults - to follow."